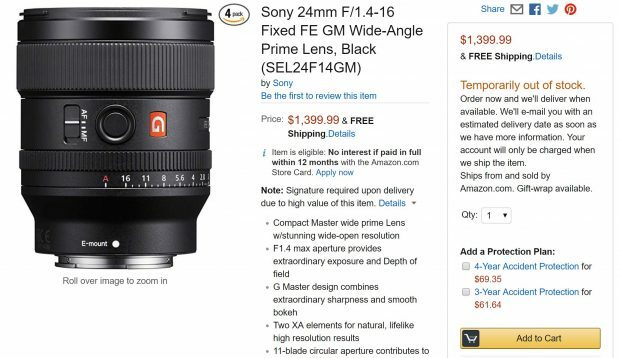 Sony FE 24mm f/1.4 GM Lens now officially announced, you can pre-order at Amazon/B&H Photo Video/Adorama/WEX/ParkCamera. 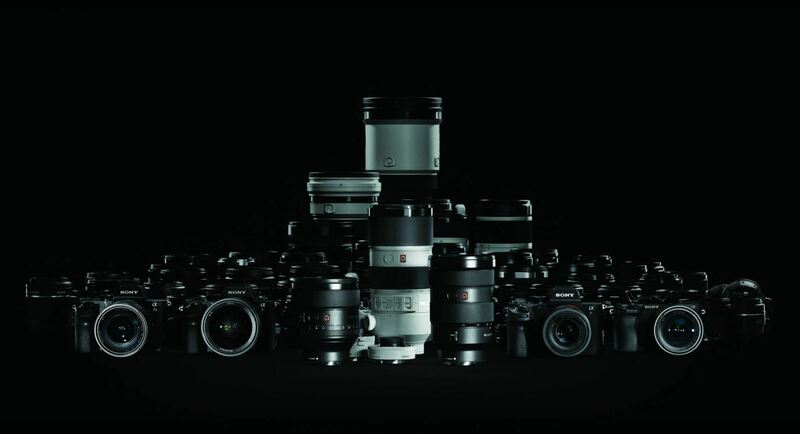 US price is $1,398, shipping in October, 2018. 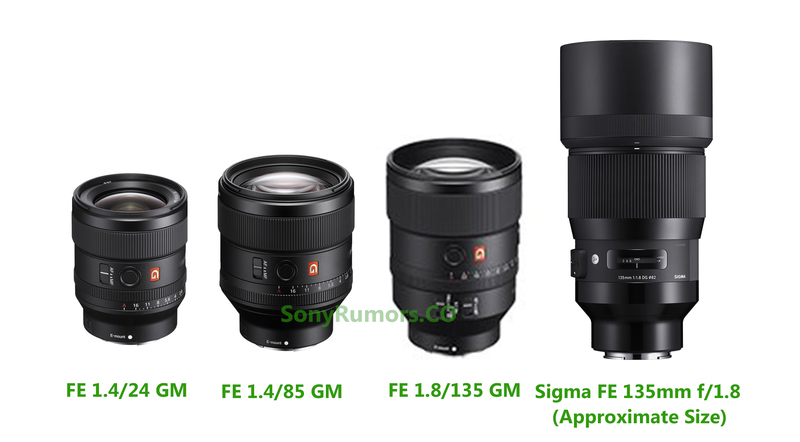 Here is a quick size comparison of Sony FE 135mm f/1.8 GM lens with other related lenses: FE 24mm f/1.4 GM Lens, FE 85mm f/1.4 GM Lens, Sigma FE 135mm f/1.8 Art Lens (Approximate size). 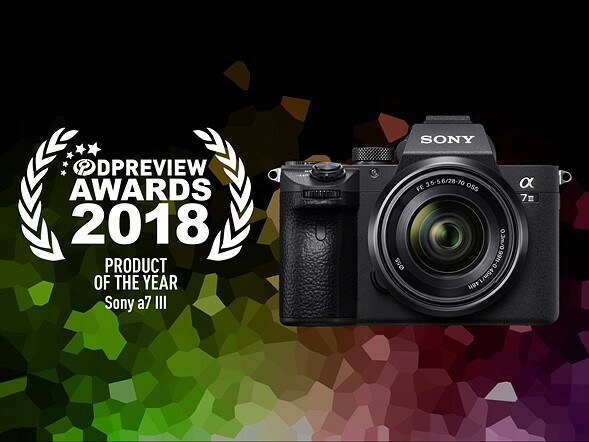 Author adminPosted on September 24, 2018 September 24, 2018 Categories Sony E-mount LensesTags Review, Sony FE 24mm f/1.4 G Master LensLeave a comment on Sony FE 24mm f/1.4 GM Lens Review: Image Quality Very Beautiful & Sharp ! 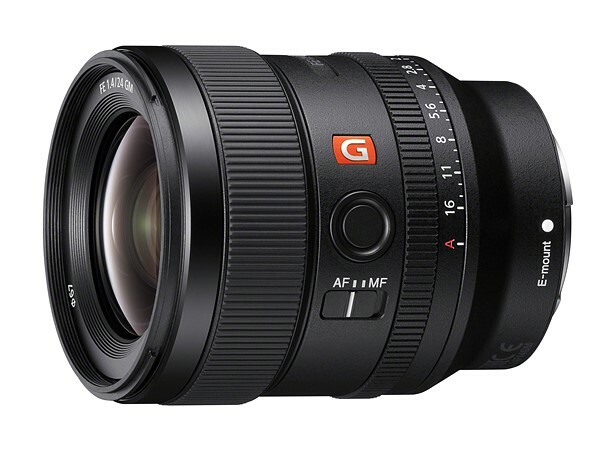 The new announced Sony FE 24mm f/1.4 GM lens is now available for pre-order online at B&H Photo Video/Amazon/ Adorama/WEX UK/ParkCamera. US price for this lens is $1,398.00, shipping in October, 2018. 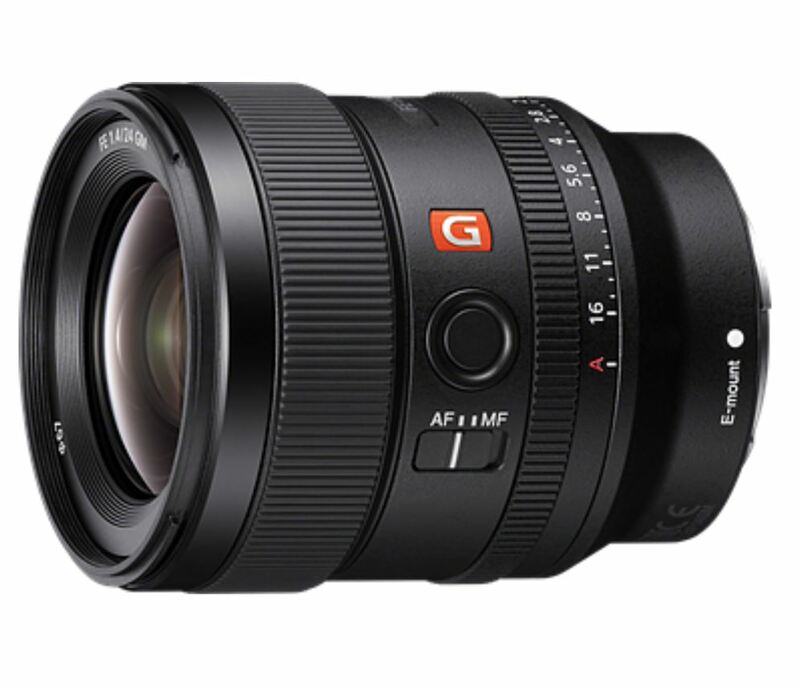 Author adminPosted on September 21, 2018 September 21, 2018 Categories Sony E-mount LensesTags Pre-order, Sony FE 24mm f/1.4 G Master LensLeave a comment on Sony FE 24mm f/1.4 GM Lens now Already Available for Pre-order at Amazon !